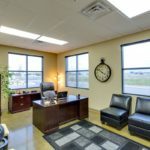 This 10,500 sq ft ground-up space was designed around the idea of walking into the trucking world and following the road to a successful business. 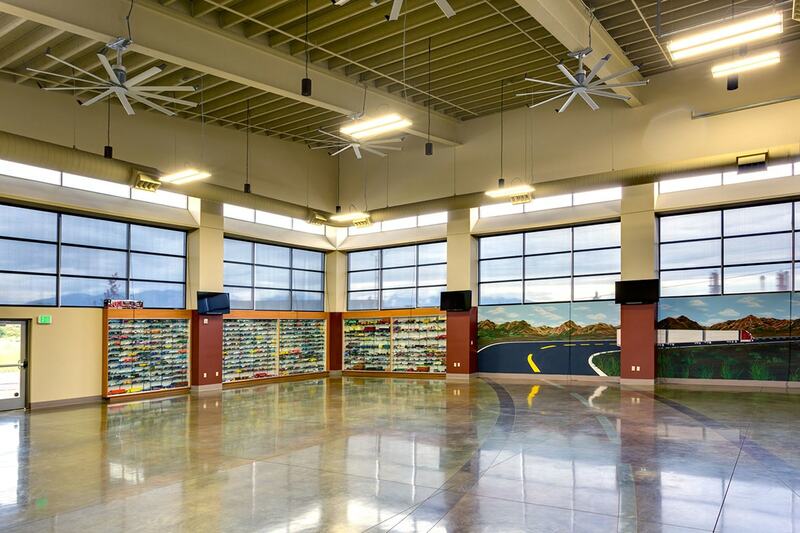 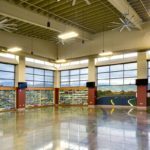 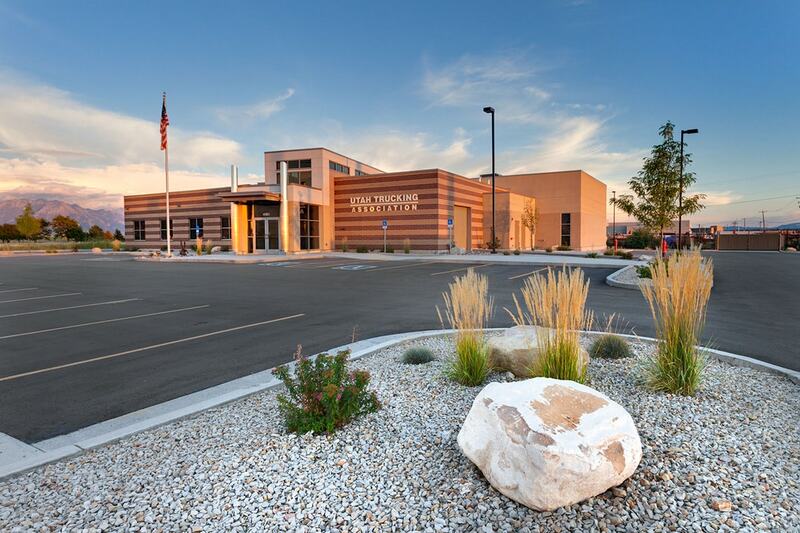 The Utah Trucking Association was looking to build their flagship building that would be used for years to come, and Big-D Construction presented a Design-Build team to take them from concept to reality. 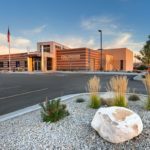 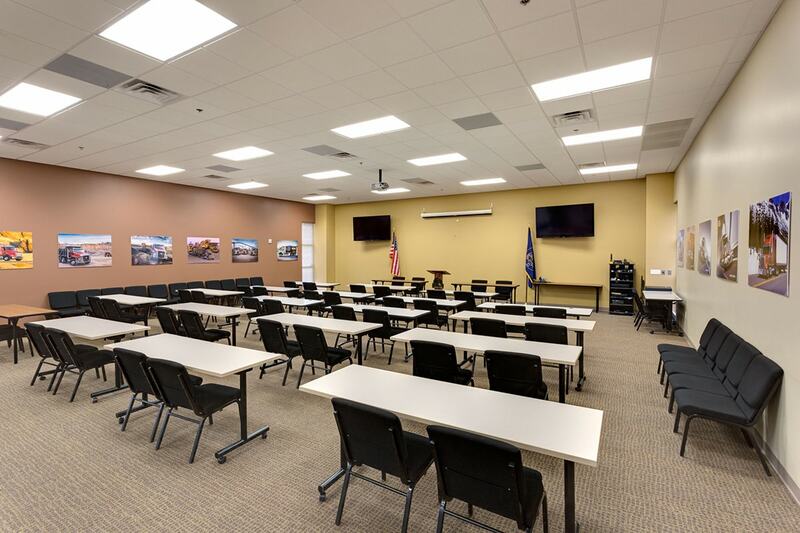 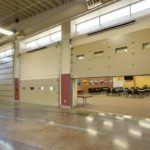 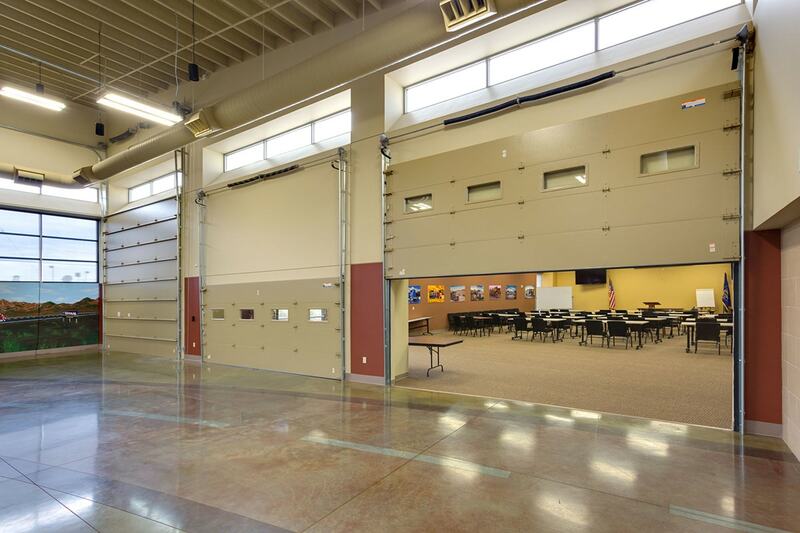 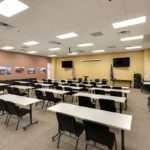 This building now acts as the office for the Utah Trucking Association support staff, as well as multi-use space for trainings and banquets. 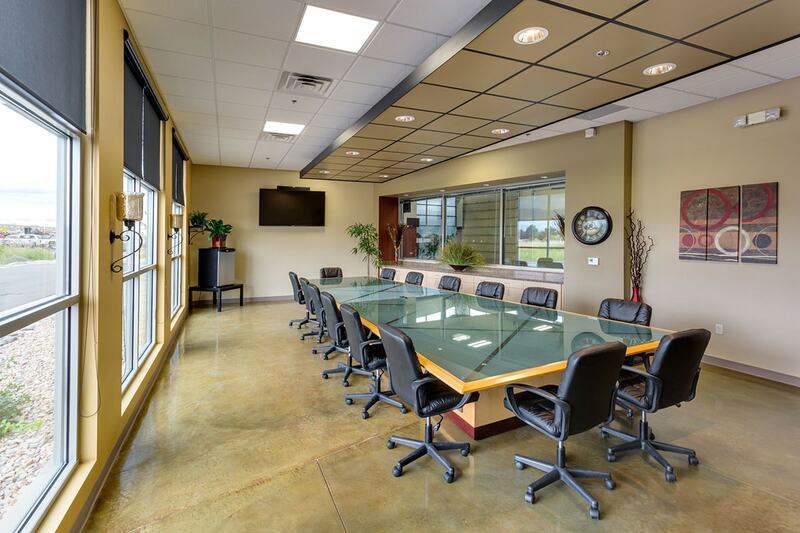 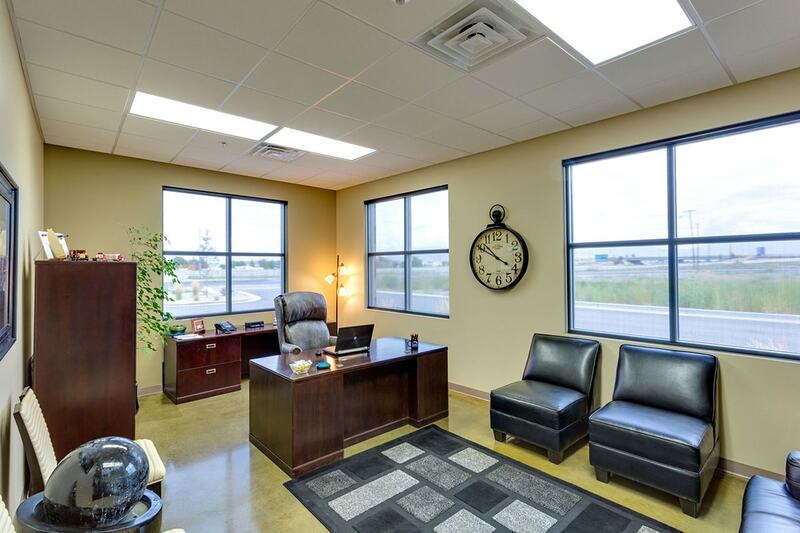 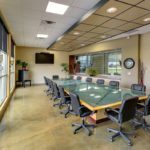 This 10,500 square-foot ground-up space was designed around the idea of walking into the trucking world and following the road to a successful business. 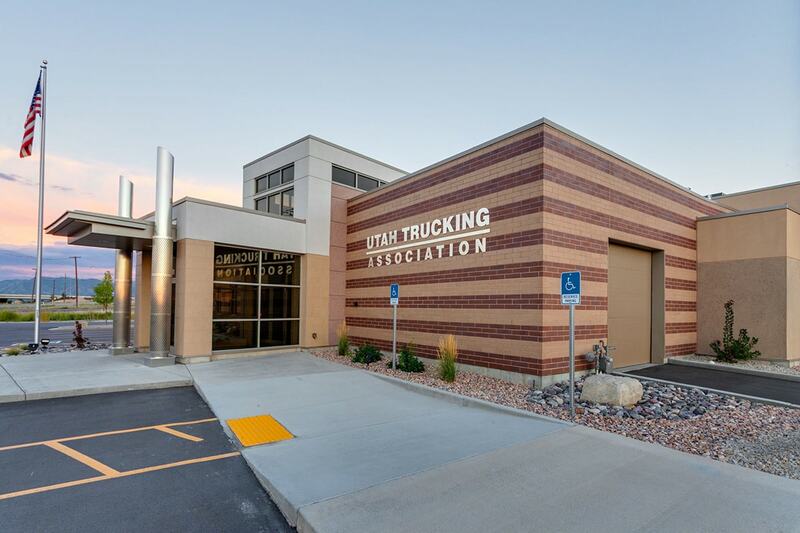 With the entrance possessing the look and feel of the front end of a semi-truck, the space both speaks to the everyday life of the trucking industry as well as sends the message to professional trucking executives that this is their home.